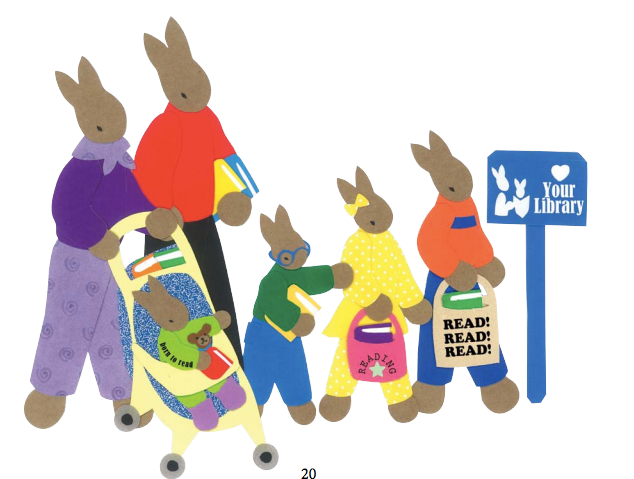 Ready for Reading is fostering a love of reading and encouraging patrons to take their children to the library. Be part of this annual event, Bring your child to Rwinkwavu Community Library on February 3, 2018. ← Why Do you like to read?